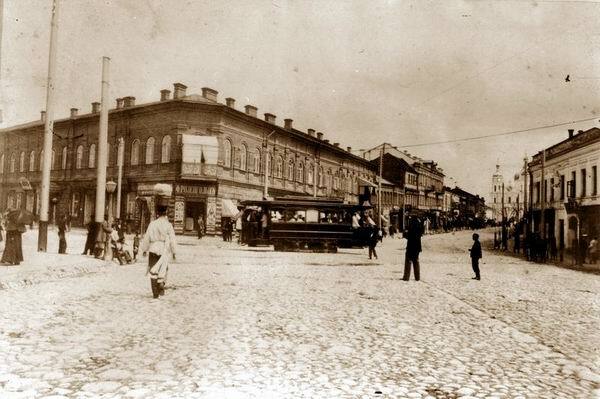 Vitebsk: waltz of the past and the present. Vitebsk is a city of contrasts. This is an amazing place where traditions of the bygone eras and the fashions of today unusually harmoniously blend. You can talk about the sights of Vitebsk indefinitely long. Because it is impossible to tell about them briefly. Every corner of tourist Vitebsk is imbued with the spirit of history, breathes with life, radiating a sense of comfort and warmth. Because the history of the city of Vitebsk is rich for events. There were both tragic and joyful moments. However precisely because of these ups and downs today there are things what to see in Vitebsk. After all, it eventually prompted the city to develop and improve. As a result today Vitebsk is proud of its unique architectural ensembles and monuments and simply its history. To uncover the mystery of unique Vitebsk and get acquainted with its attractions it is enough to leisurely walk through the city. After all, tourist Vitebsk, especially its central historical part, is just full of monuments of architecture and art, as well as spectacular scenery. There are so many attractions in Vitebsk so much that it is difficult to unite them in a single section. Therefore all information at city portal VitebskCity.by is conveniently divided into topical sections, which more fully disclose the tourist highlights of Vitebsk. And if you cannot wait to start getting acquainted with the city right now - welcome to the site of Vitebsk. 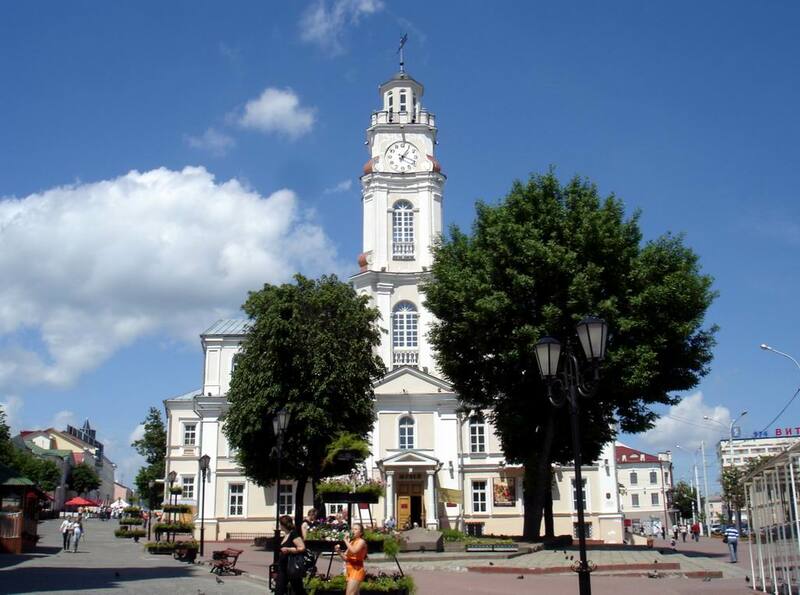 Here on every page of the portal you will find all necessary information about both the outstanding events in the history of the city of Vitebsk and its attractions. Modern Vitebsk is a large administrative, industrial, scientific and cultural centre. 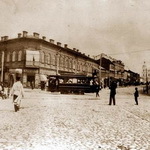 However, the modern city is not trivial – its long history has made a unique architectural character of Vitebsk, has shaped a majority of traditions and customs, and Vitebsk residents could be easily distinguished among all Belarusians by inimitable mentality and outlook. The Coat of Arms and Flag of Vitebsk. Traditions of modern Vitebsk harks back to ornate labyrinth of history, with ups and downs, prosperity and feats. 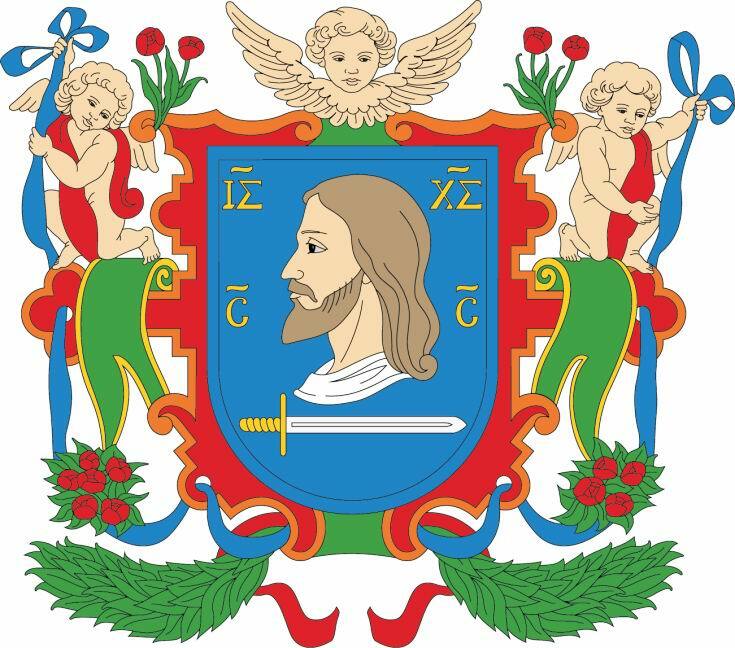 But this would not be possible without a symbol of sovereignty and independence of the city – the Coat of Arms and Flag of Vitebsk, which not only capture the essence of the past years, but also determine the further development of Vitebsk.